Other Ways to Say HOW ARE YOU? Different Ways to Say HOW ARE YOU? 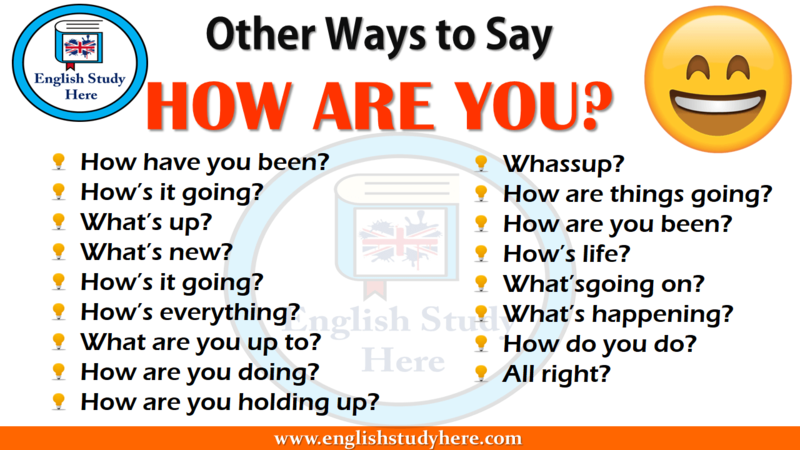 in english, Other Ways to Say HOW ARE YOU? ← What are Modal Verbs?